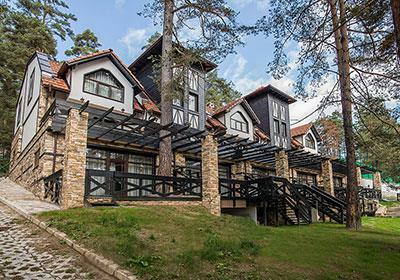 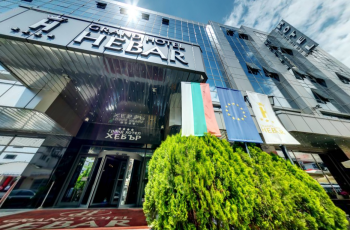 Grand Hotel Hebar is a 4-star hotel, located in the very center of Pazardzhik. 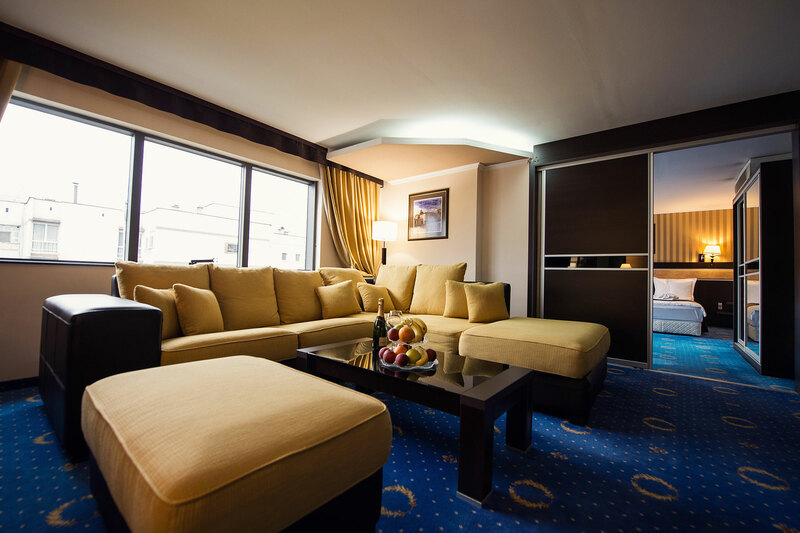 The unmatched style and exquisite atmosphere, professional service attitude and personal attention – those are just some of the things that our Guests will feel as soon as they cross the doorstep. 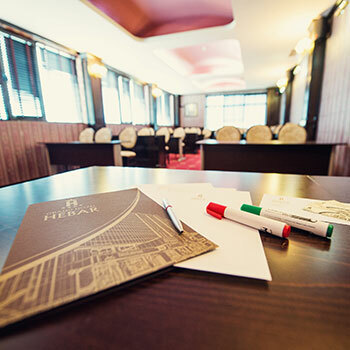 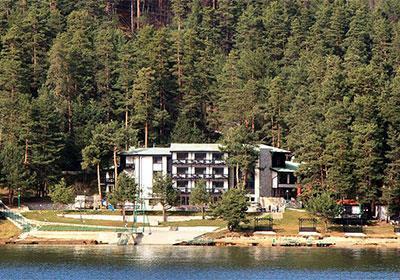 The hotel offers 48 rooms- classic, deluxe, 8 apartments, 2 conference halls and 2 meeting rooms. 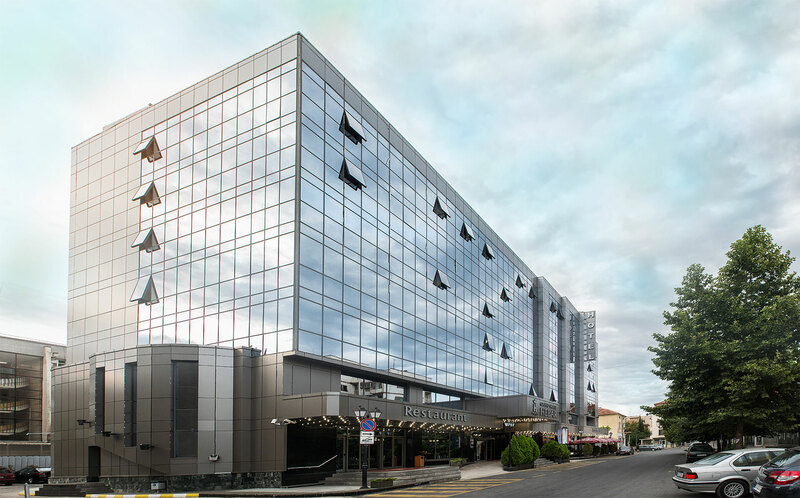 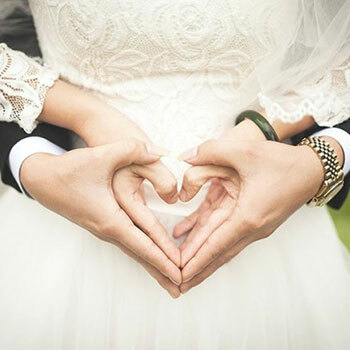 To all of its guests the hotel is also offering a restaurant for 150 people, lobby bar, summer garden, secured parking spaces, gym and Wi-Fi zone covering the whole hotel. 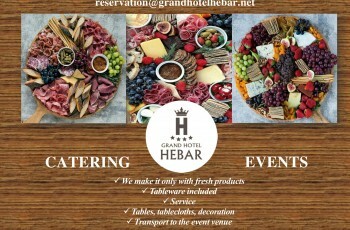 The dedicated team of Grand Hotel Hebar is available at any time prepared to do its best to meet your requirement and make your stay as pleasurable as possible. 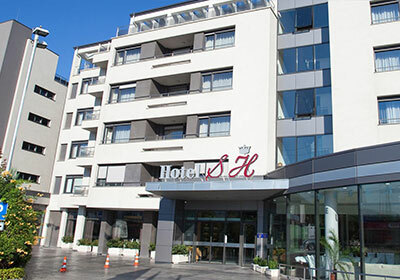 The hotel offers 56 accommodation units, equipped with remarkably comfortable ,high-quality mattresses and wide LCD TVs. 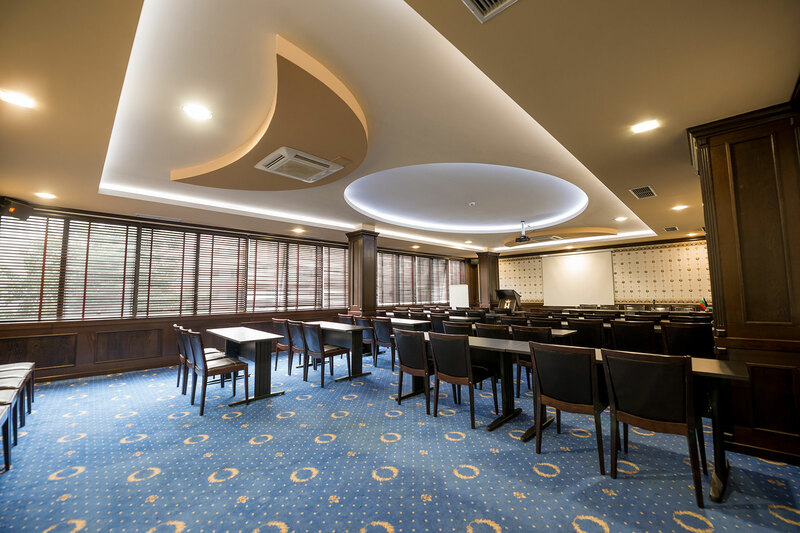 2 Conference halls and 2 Meeting rooms are at your disposal in varying formations and with different capacity. 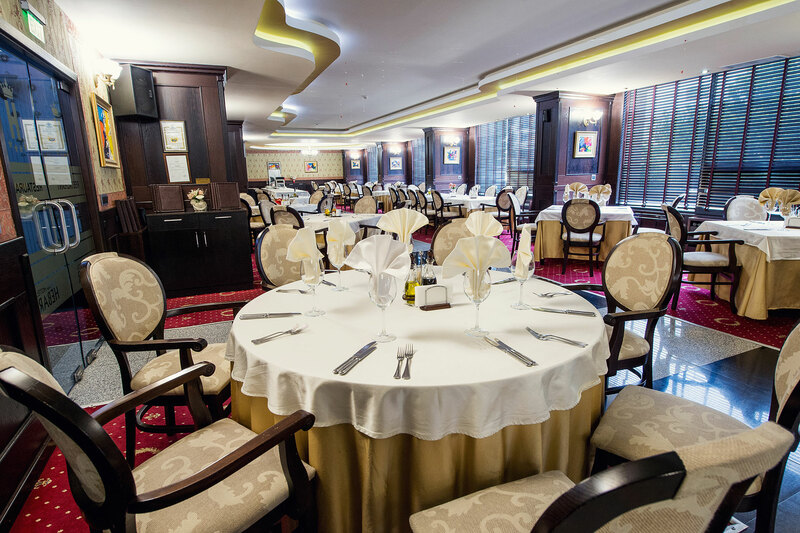 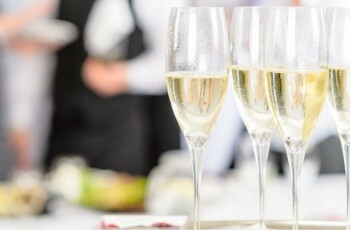 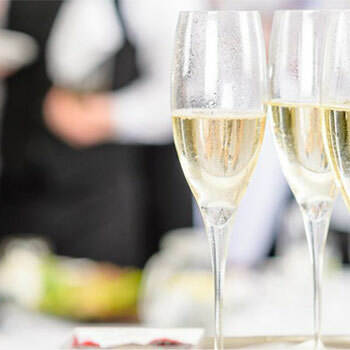 The hotel's restaurant and lobby bar will immerse you in an elegant and cozy atmosphere owing to the excellent cuisine and the rich selection of wine.